Same day delivery specialists. Fast. Safe. Secure. He's done it! A new World Record! We are one of the premier same day courier companies in the Midlands. We collect quickly and deliver safely. Twenty four hours a day, seven days a week. We have couriers available now in Derby, Birmingham, Nottingham, Loughborough and Mansfield ready to collect your documents, parcels or multi-pallet loads. We are experts in meeting deadlines for time-critical deliveries. We’ll have the vehicle you need, when you need it. Our fleet of more than 50 vehicles includes small vans, LWB and XLWB vans, Luton vans, 7.5 tonne and 18 tonne trucks. 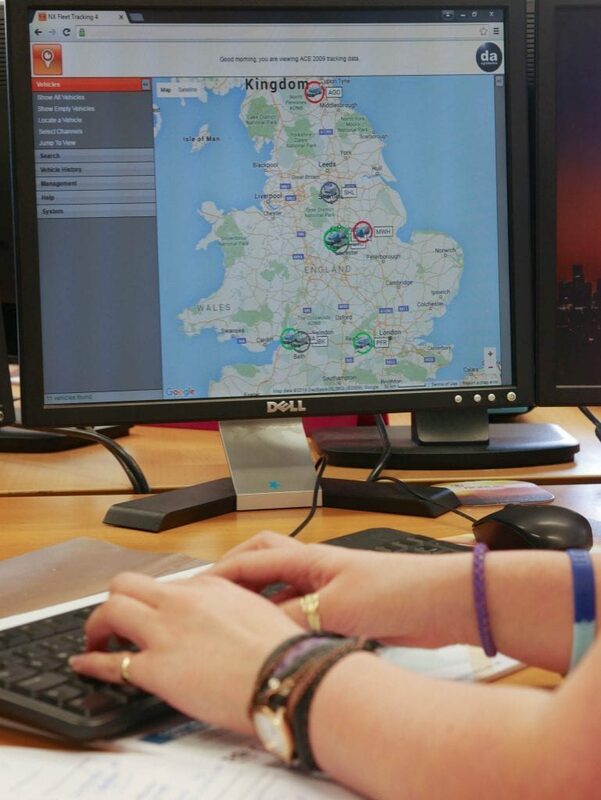 We combine live GPS tracking technology with good, old fashioned customer service to give our clients peace of mind. And with proof of delivery emailed to you immediately, you’re always in the loop. Click on the Our Services button below for more details about what we do or call your nearest office to speak to one of our friendly operations team. Our clients expect premium service levels and good communication is central to providing that. 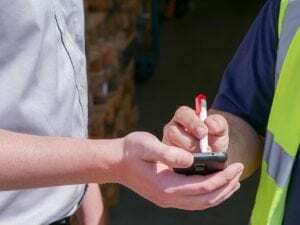 Knowing that your valuable consignment has been safely delivered to the right person is crucial which is why we email our customers with a signature as soon as delivery has been made. We track deliveries every step of the way using GPS so we know exactly where your consignment is at any moment. Any member of our team can give you an accurate progress report or advise when you can expect delivery. We want our service to set the standard for the same day courier industry. 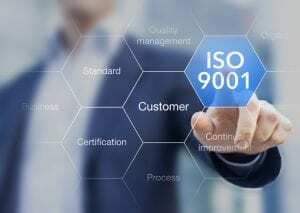 This is why we have been ISO9001 accredited for many years and have recently been approved to ISO9001:2015. Our documented quality management system ensures we give consistently high levels of service and we regularly review our performance. Listening to our clients is key to improving and refining the way we do things and delivering great customer service. What makes ACE Sameday so good? We put our clients at the heart of everything we do. Whether we’re providing nationwide, multi- logistics support or taking a confidential document across town, we make sure our same day courier service is the best it can be. We believe that dealing with ACE Sameday Couriers should always be easy. When you call us you will get straight through to an experienced and helpful member of our operations teams who will be able to answer your questions, update you on your delivery, give you a quote or simply offer advice about our services. “Achieving the ambitious target that we set for ourselves relied on a time-critical strategy. Ace Sameday Couriers went beyond their role as sponsors, becoming an intrinsic part of the operations team; preparing and executing a precise logistics plan that ensured that we could focus on delivering our greatest performance”. Thank you for a prompt, efficient, friendly, and reliable service. The document has been delivered back here safe and sound. I would be happy to use your company again when needed. Hi Chris, I am just emailing with regards to one of your drivers that has just made a delivery to us. Regrettably I forgot to ask his name, but just wanted to say what an excellent service he provided us with. It was a very large delivery (9 pallets containing 227 boxes) of printers & trays from (our client). It’s not very easy where we are situated as we don’t have a forklift or access into the building with a pallet truck, so most drivers that turn up here are not too happy. I really couldn’t fault this guy though – he was fantastic, very pleasant & nothing was too much trouble. The New Fleet has Arrived!